Every application should require its default landing page or we can say default index or welcome page. 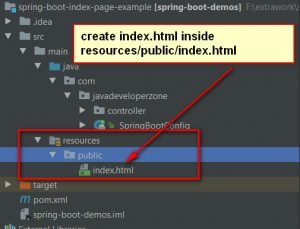 The user will land to default index page when the user types the only domain name. 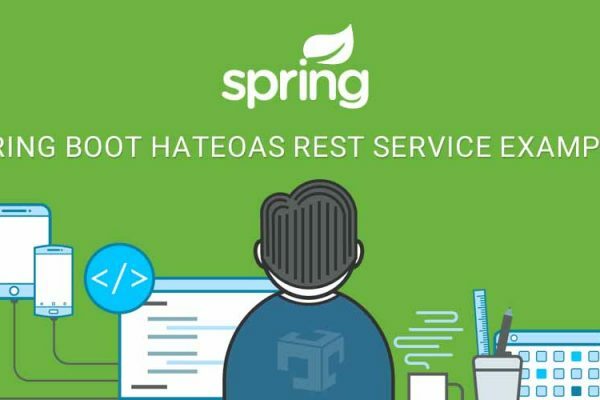 Spring boot provides very easy ways to default index page. In this example, we have createdindex.html page inside resources/public/index.html page. Now type,http://localhost:8080 It will land to default index or landing or welcome page.